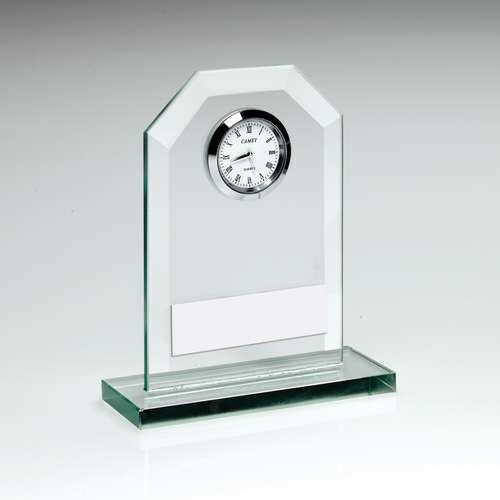 Looking for a clock award, but don't want to break the budget? Then this is the best option for you by far! 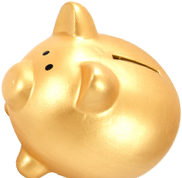 Available in 3 sizes, you can pick the size that fits your budget the best, whilst not breaking the bank! Engraving on the base of the award comes on a plate and is included, free of charge. Delivery is also free if your total order goes over 90 pounds.